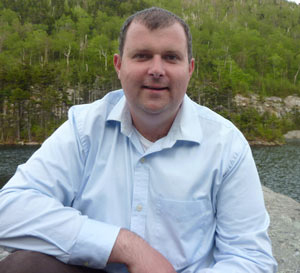 David Atkinson received his Ph.D. in history from Boston University. His research specializations are in American foreign relations and migration, international history, and American and British imperial history. His forthcoming book is entitled The Burdens of White Supremacy: Containing Asian Labor Migration in the British Empire and the United States. White governments in Australasia, North America, and Southern Africa closed their borders to Japanese and South Asian labor migrants during the first decades of the twentieth century. Atkinson is also working on a new project that explores how Americans interacted with their growing commercial empire in the 19th century. He is also the author of a book entitled, In Theory and in Practice: Harvard's Center for International Affairs, 1958-1983. He has published articles on Asian migration in the Pacific Northwest, on the international resonances of American immigration restriction in the 1920s, and on the imperial and international implications of Australian immigration policy.